The choices are intended to impress! Volume discounts are automatically calculated. Malbec / Syrah blend. Dark, rich, and complex. This is a serious wine. 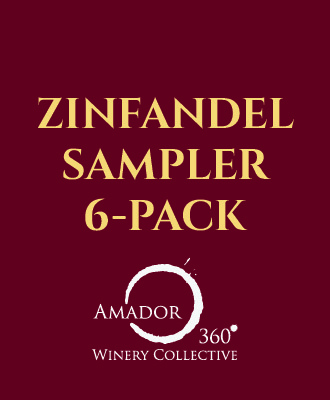 A blend of Tempranillo, Malbec and Petite Sirah, is a true testament to what a New World wine can be. 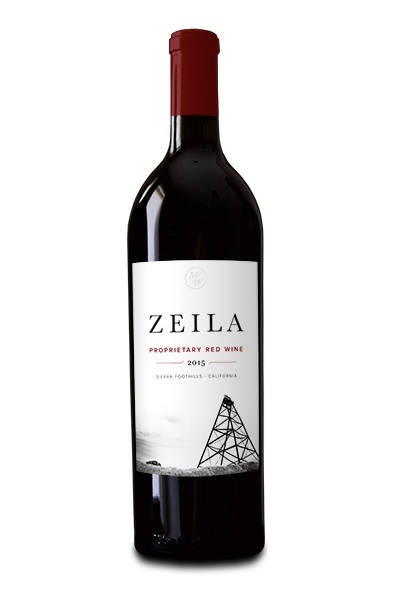 Packed with flavors and aromas of black currants, pomegranate, blue berries, cedar, ripe black cherries, cassis and cocoa - this wine has moderate tannins with a huge mouthfeel. A360: This is a big (though not high alcohol), dark, complex, and well balanced wine. Gourgeous, complex Syrah made in a more European style. Red and blue fruit; mint; a savory side that includes meat and black olive. 12.5% alc. Lovely. Dark berry and powdered chocolate aromas; follows through with an interesting herbaceous note. This is a big petite. Changing in the glass; long finish. Outstanding blend of Cabernet Sauvignon and Petite Sirah. A depth, grace, and richness, with restrained oak. This is a serious wine.